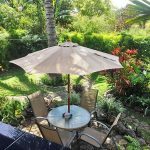 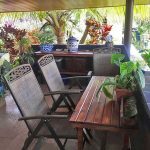 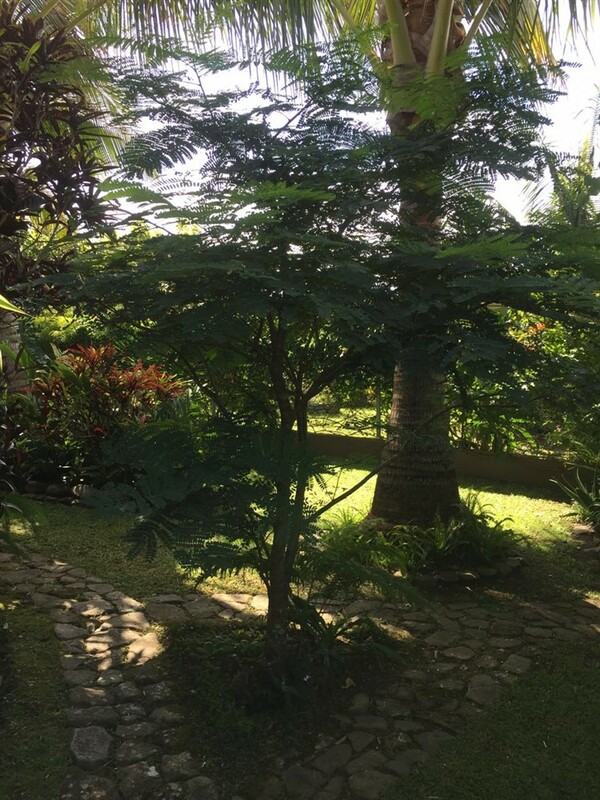 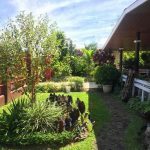 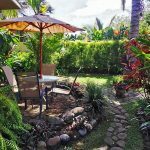 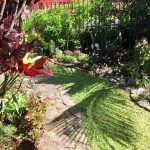 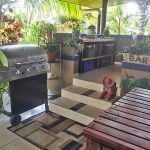 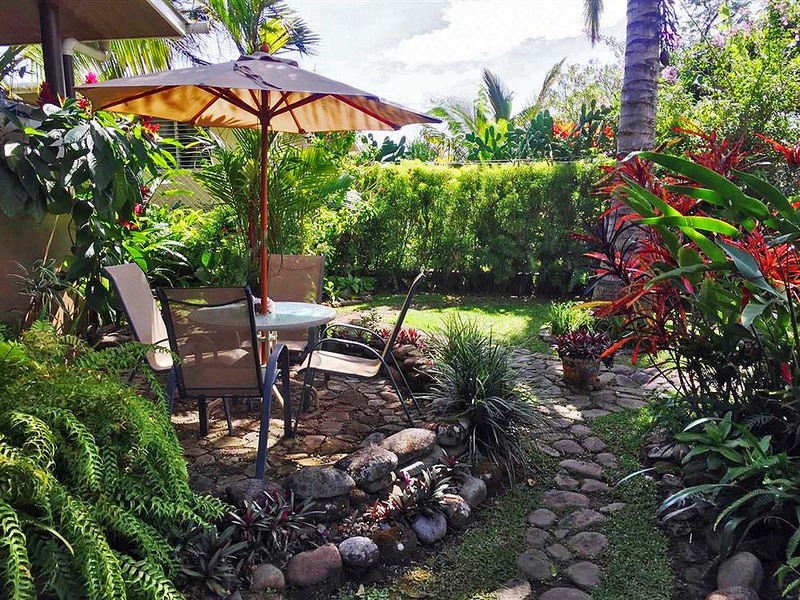 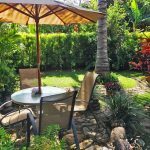 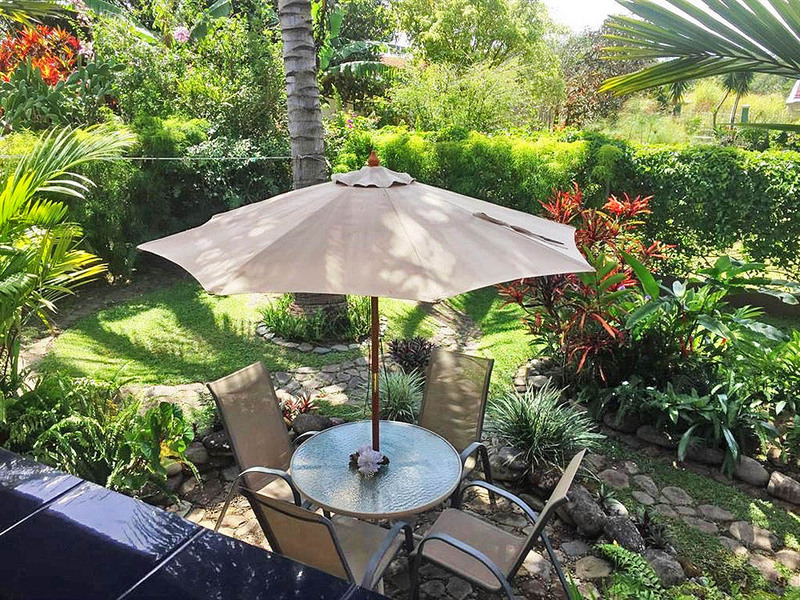 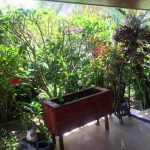 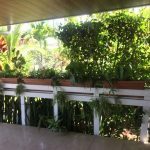 The house is nestled within a grove of tropical coconut palm trees and lovely manicured gardens that reminds one of where they are – in a special temperate place of the world. 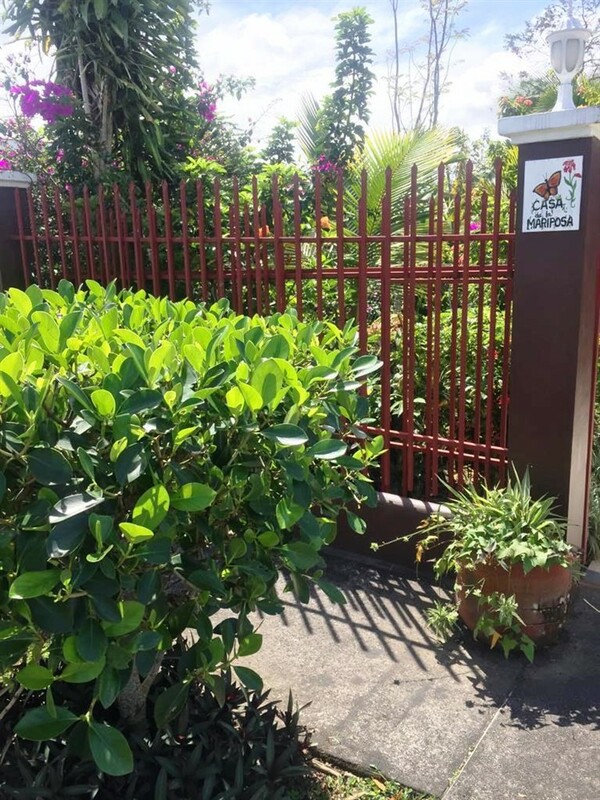 You enter the property through an electric gate – a nice bonus. 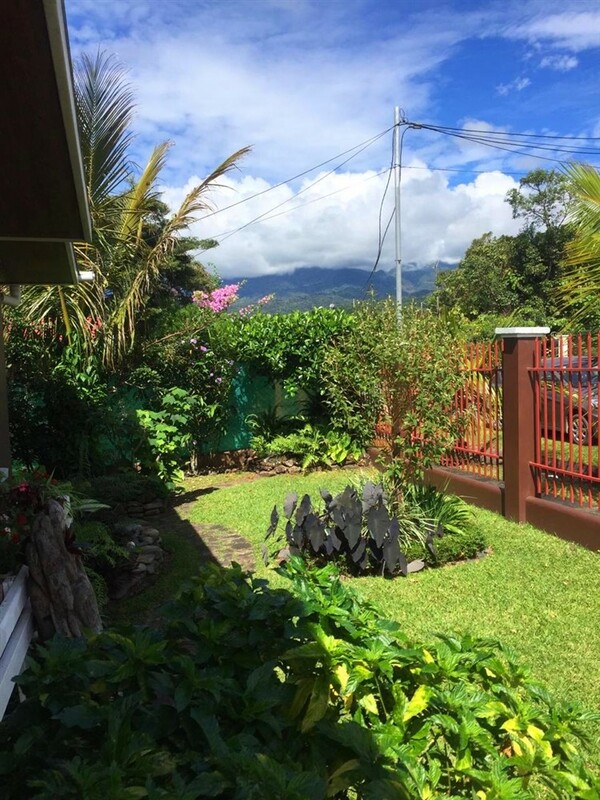 Volcan Baru’s majesty, Panama’s tallest mountain, shines nearby and greets you as you come and go. 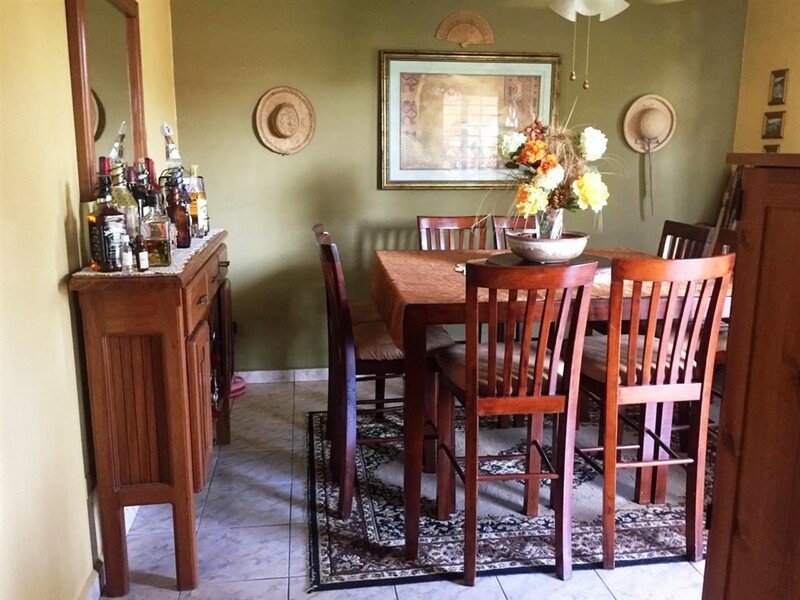 Inside, the home is tastefully furnished. 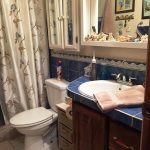 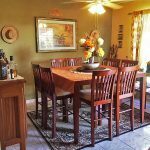 The many special upgrades and features along with how nicely maintained it is make the house feel like a home. 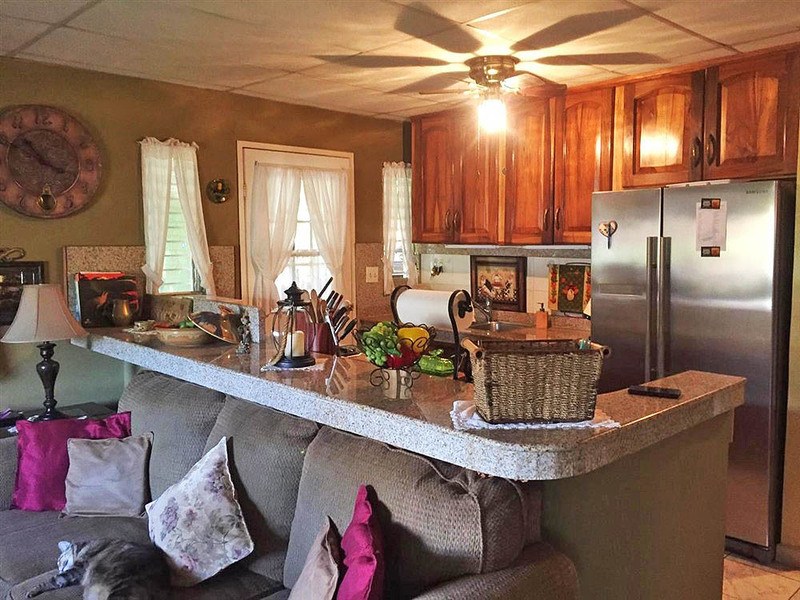 Granite countertops, custom cabinets, and the open floor plan add to enjoyment of the kitchen. 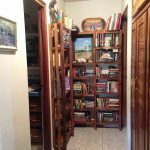 Custom Laurel wood closets and doors plus shelving and built-in cabinets help bring ease and a sense of quality. 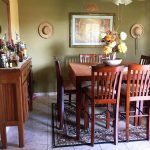 There is a nice dining room with elevated table and pretty chairs. 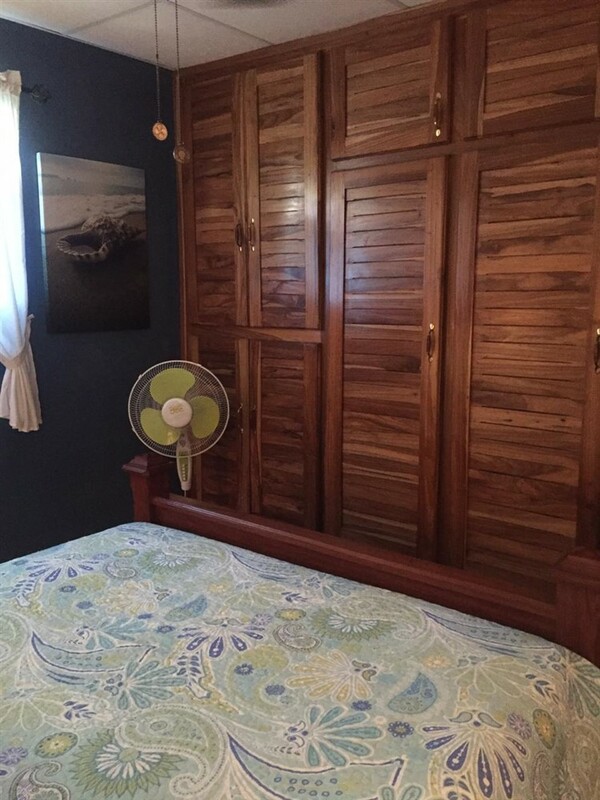 The bedrooms are pretty with ample space and storage. 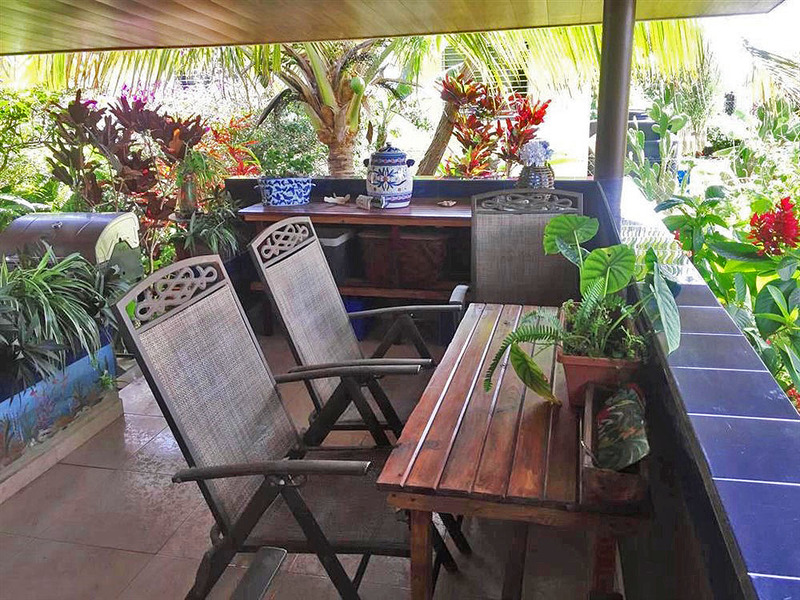 The back patio is very welcoming and an ideal spot for sharing the setting with friends or loved ones. 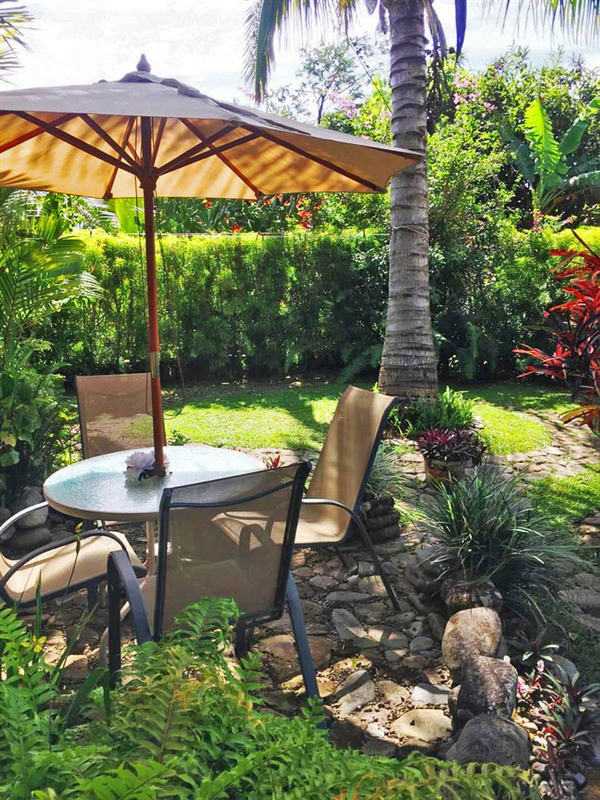 From the patio, your view reaches all the way to the Pacific Ocean in the distance. 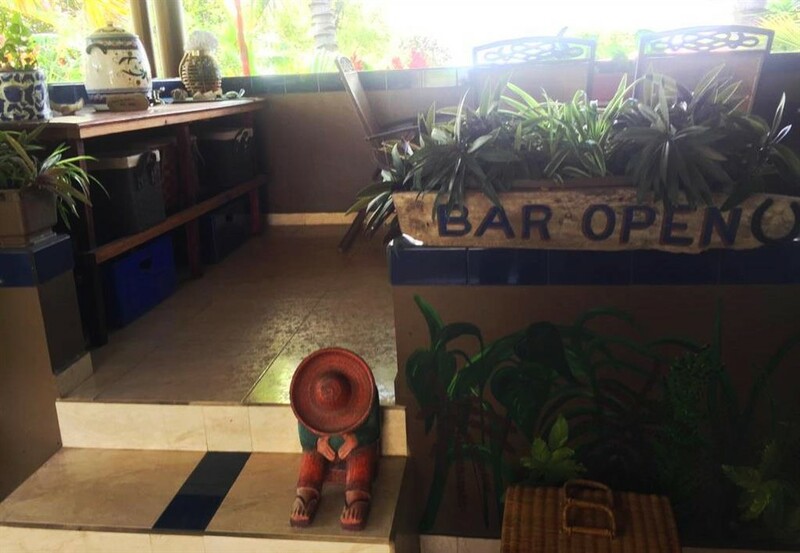 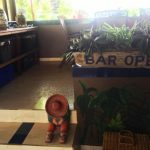 The Bar Open sign as the patio entrances seems suited for the scene as you are invited to enjoy your meals, recreate or socialize in this well-covered outdoor area. 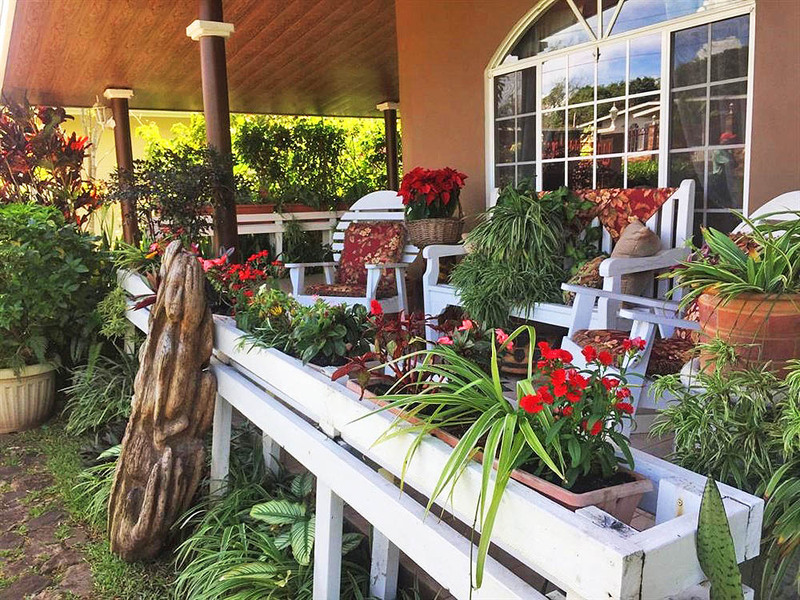 And, with year-round spring-like weather, this area is available for your fun all year long. 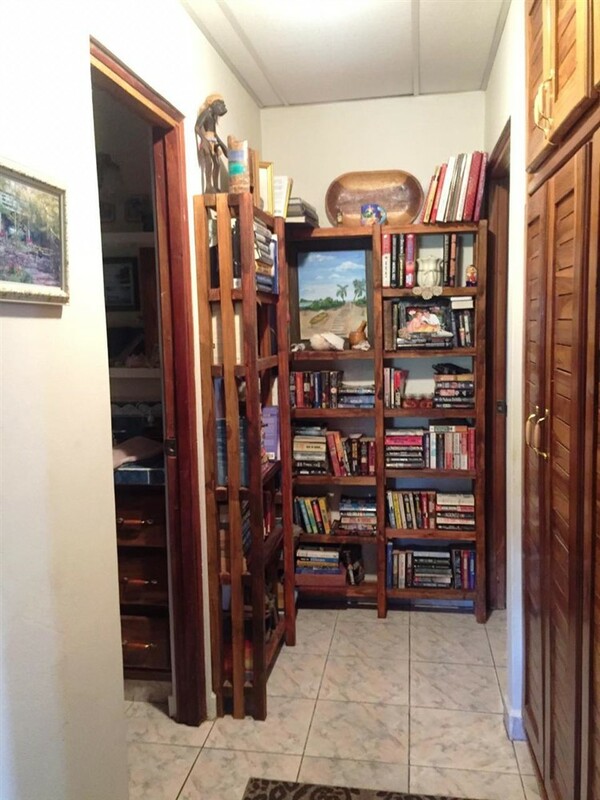 There is a tools and gardening equipment storage in the back of the house. 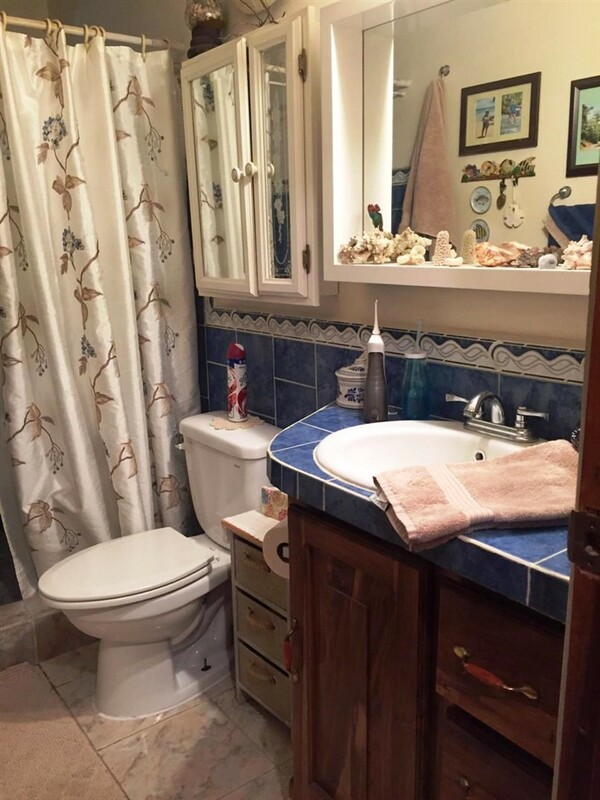 There is also a reserve water tank. 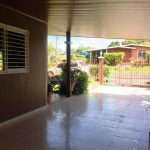 The roof was recently painted. 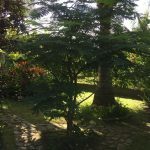 Once again, the gardens are special. 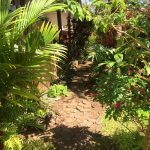 They are nicely private with carefully laid stonework pathways. 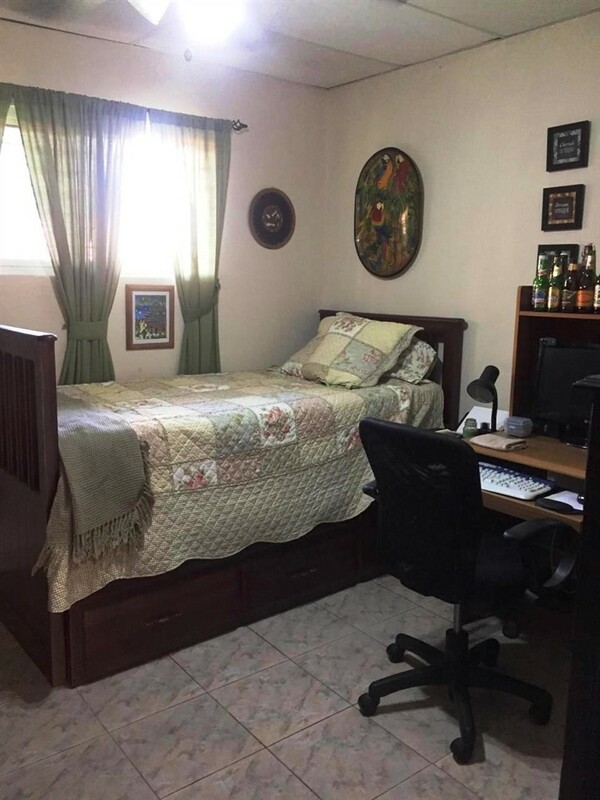 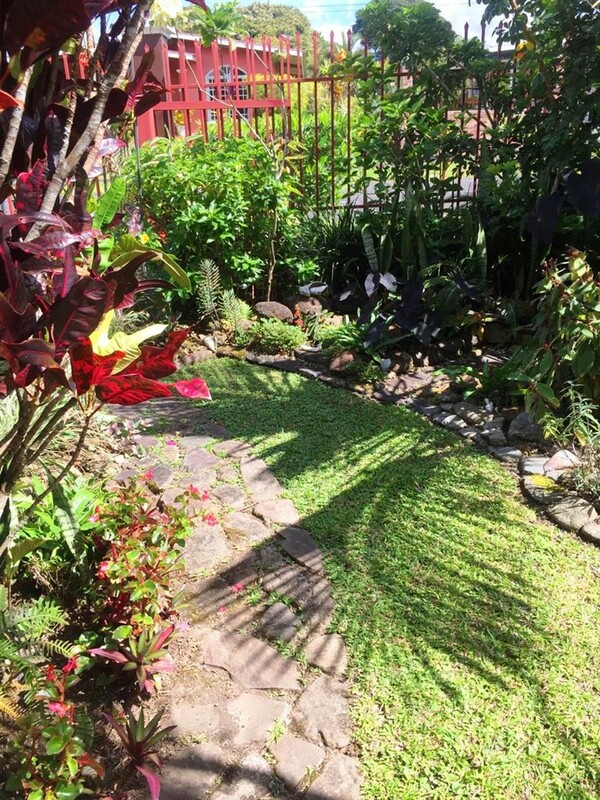 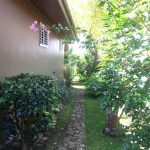 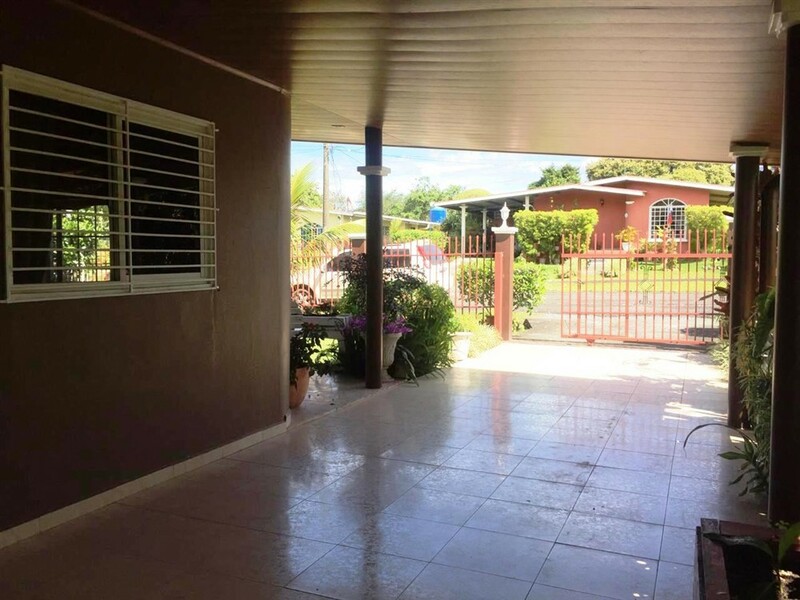 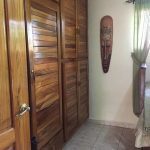 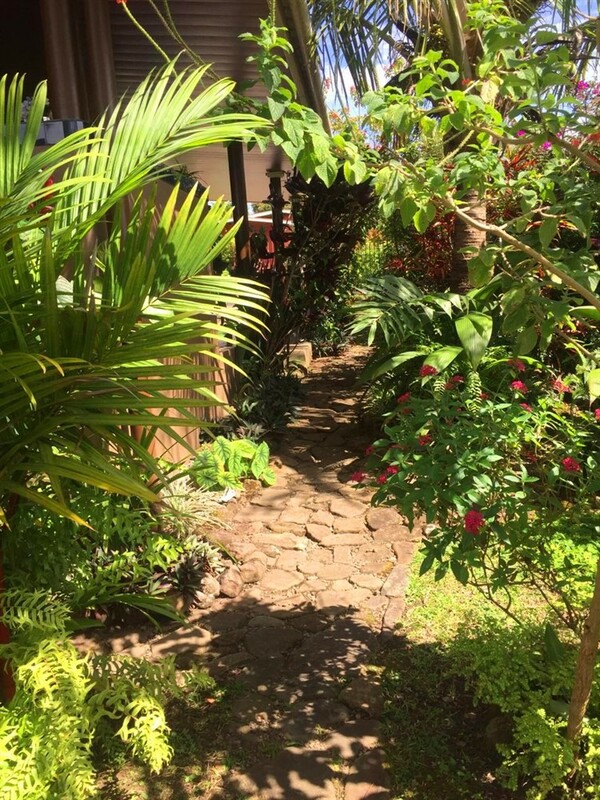 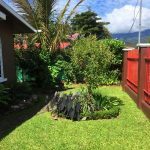 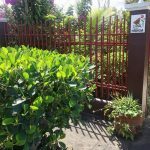 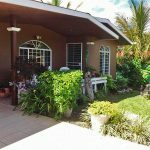 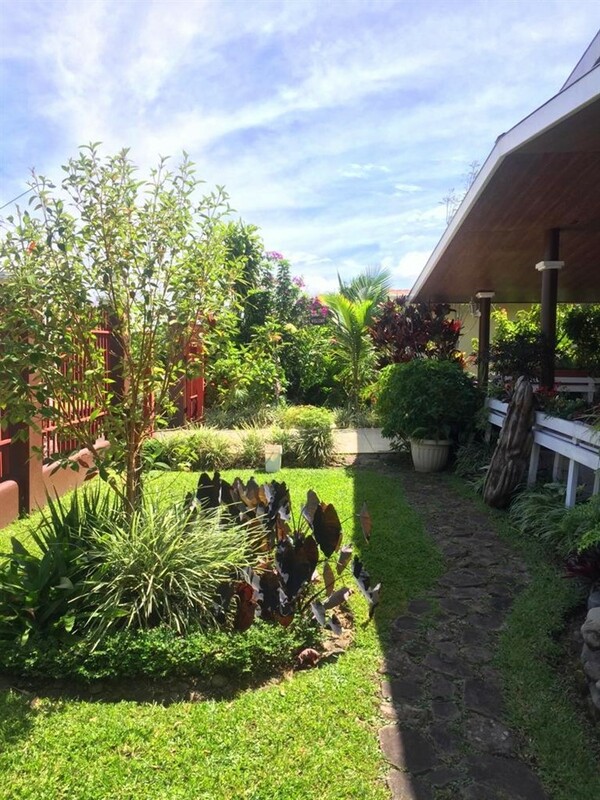 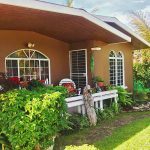 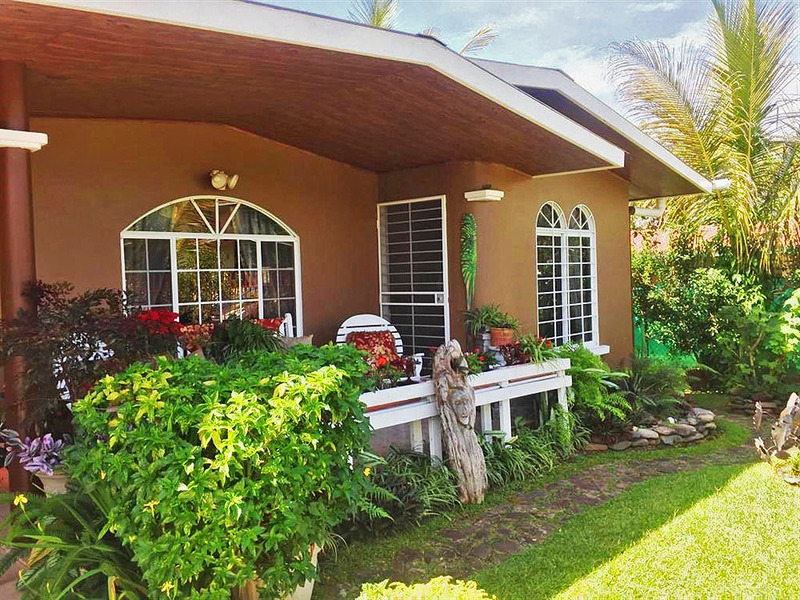 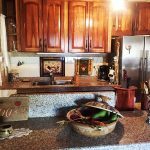 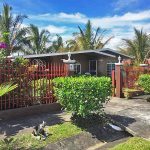 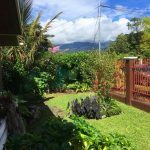 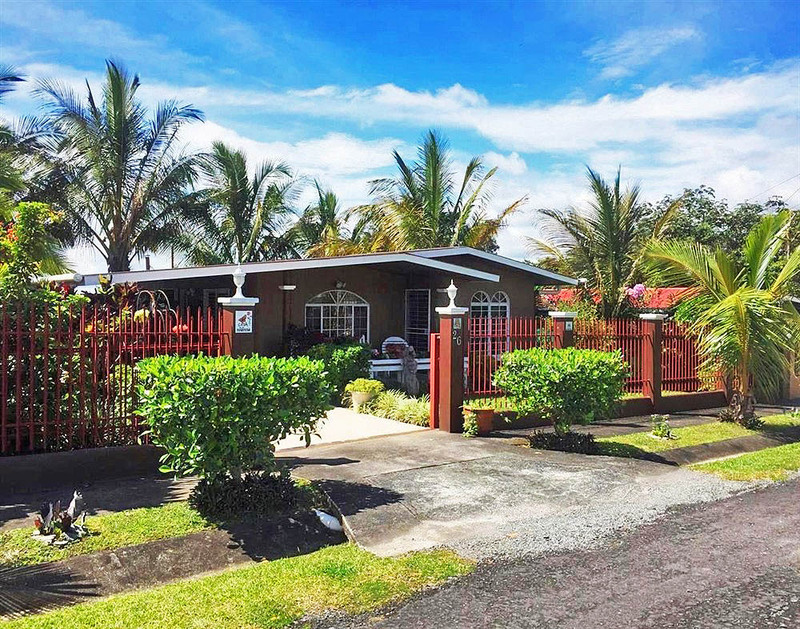 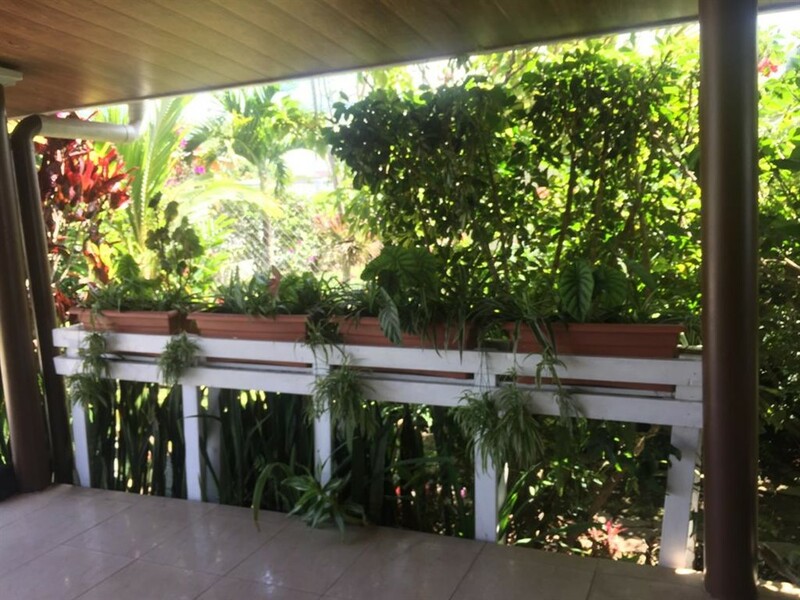 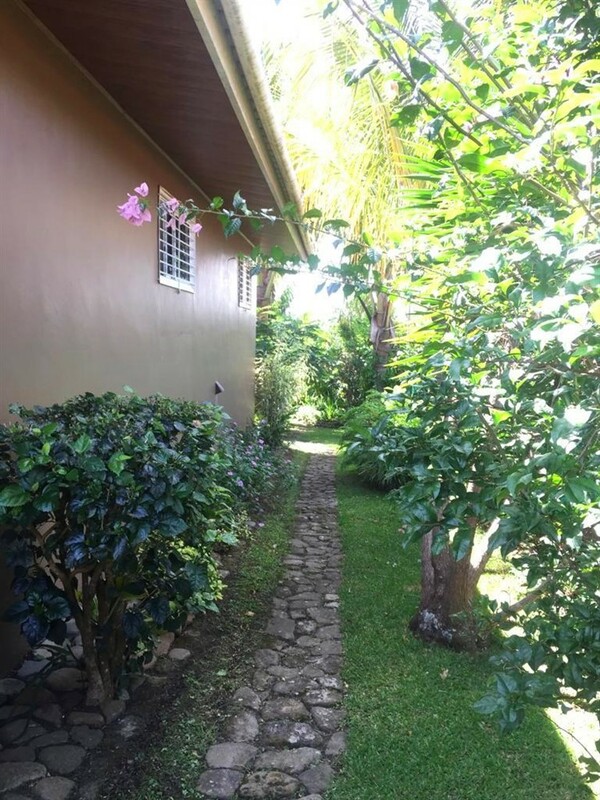 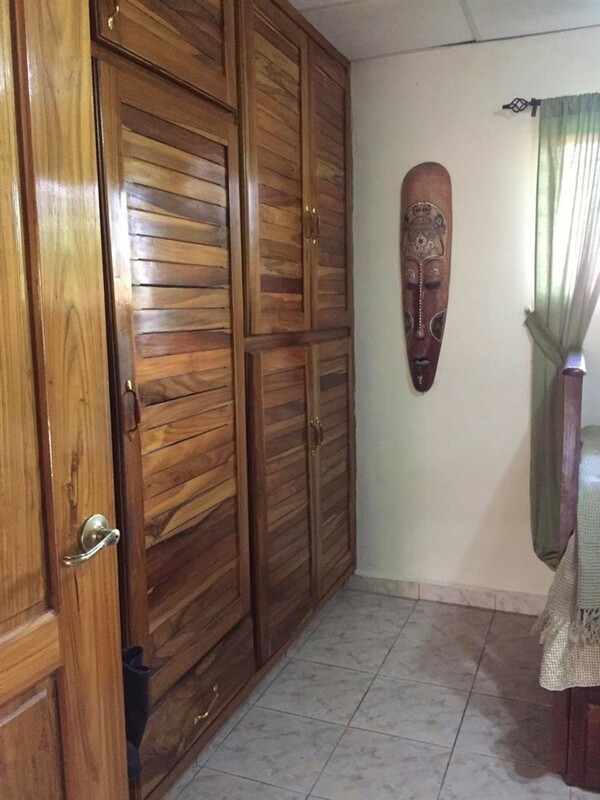 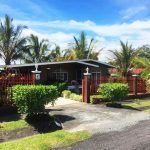 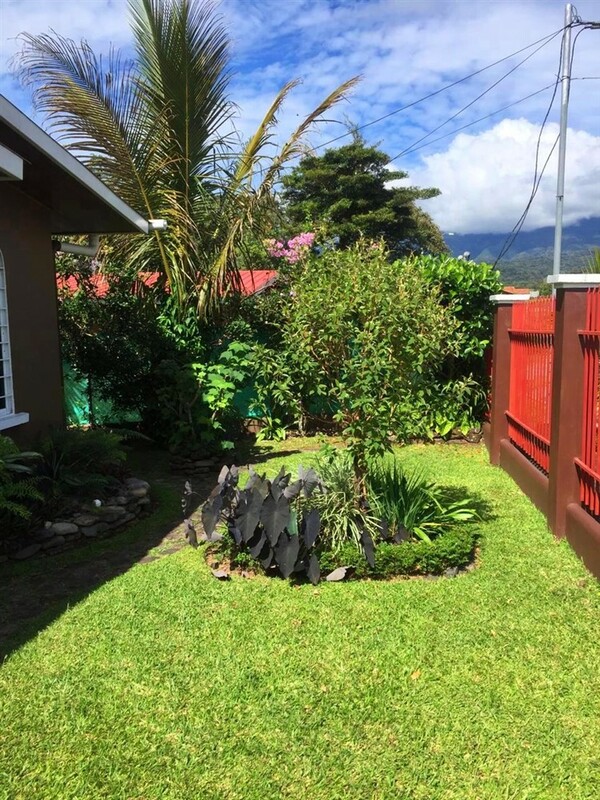 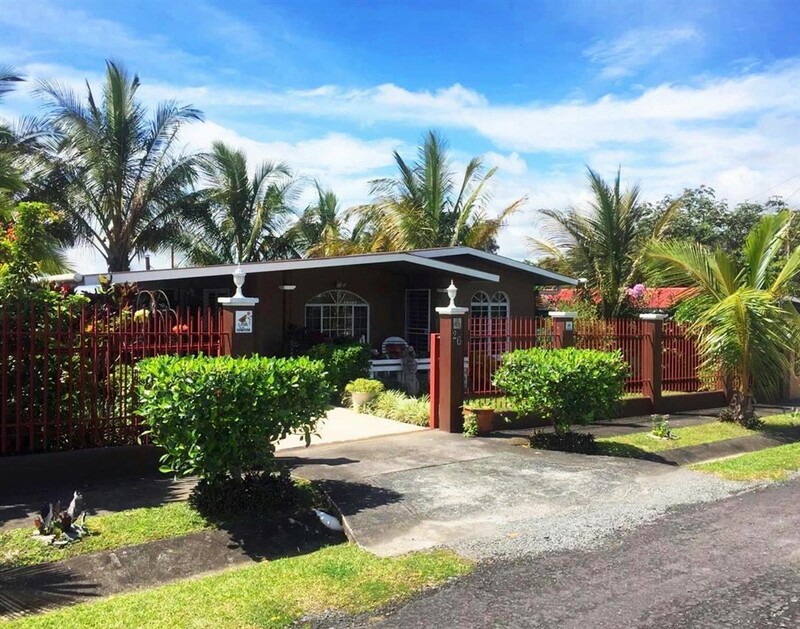 This real estate is located in Alto Boquete in a well-developed community set back from, but conveniently close to the main road between Boquete and David. 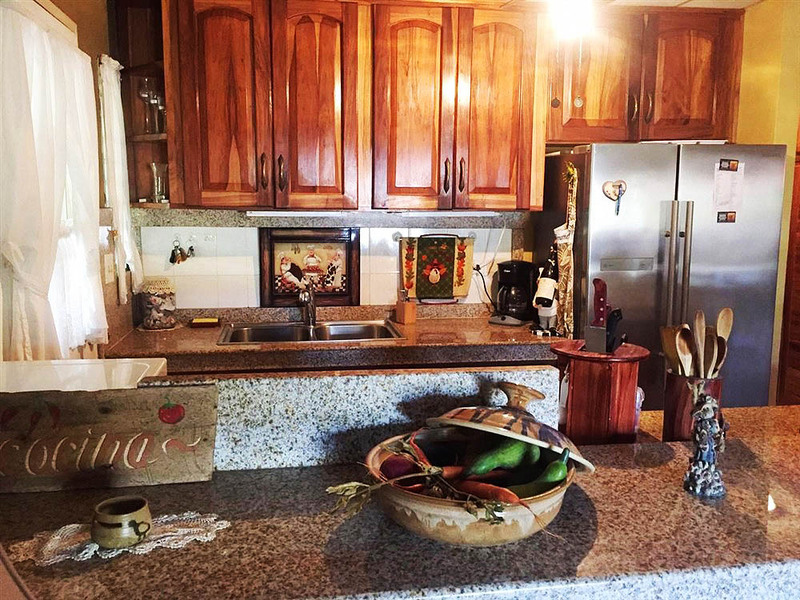 It is only about 10 minutes to downtown Boquete and about 20 minutes to the extensive amenities and shopping of David, Panama’s third largest city. 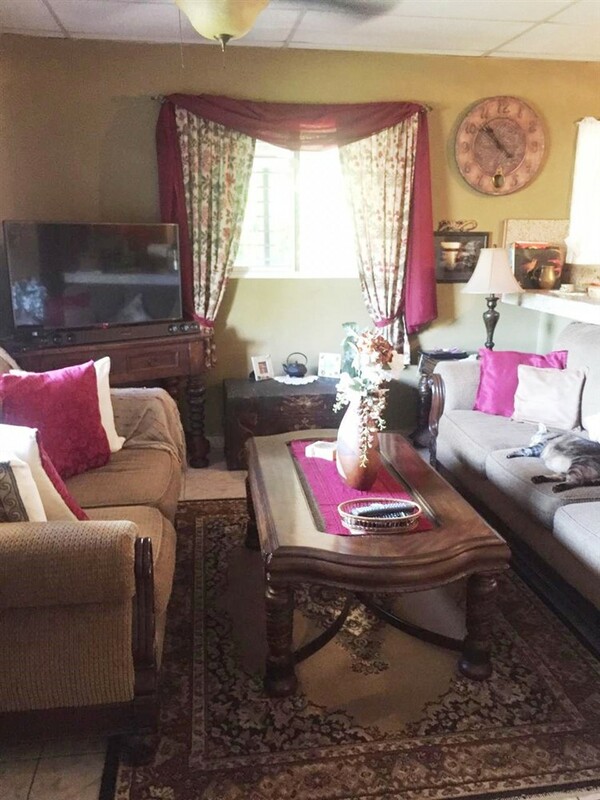 Furnishings are included and they are really nice. 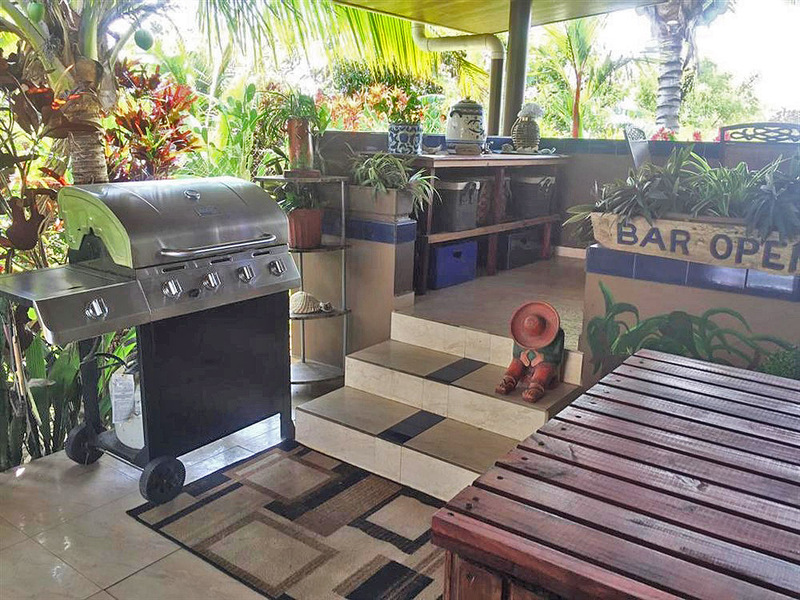 Just step right into the lifestyle with ease. 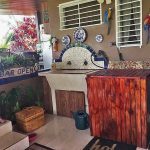 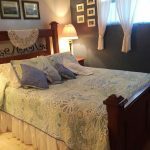 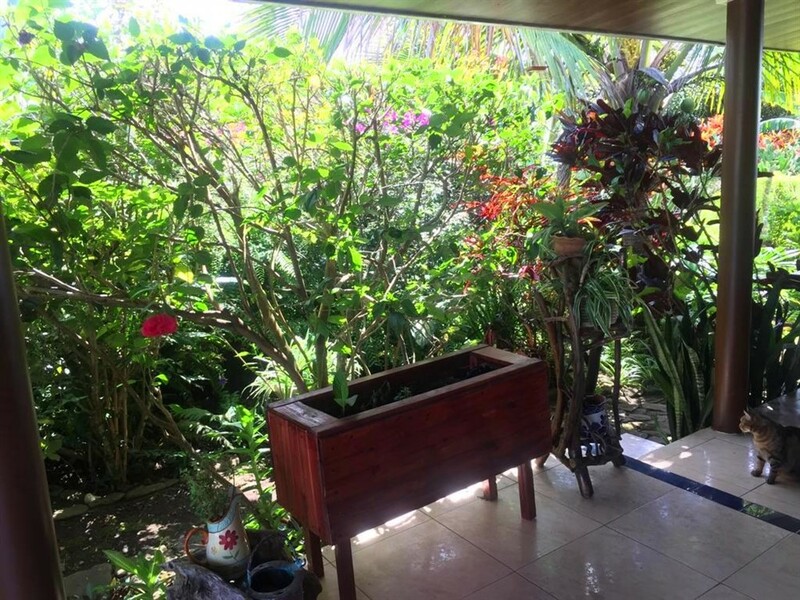 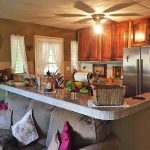 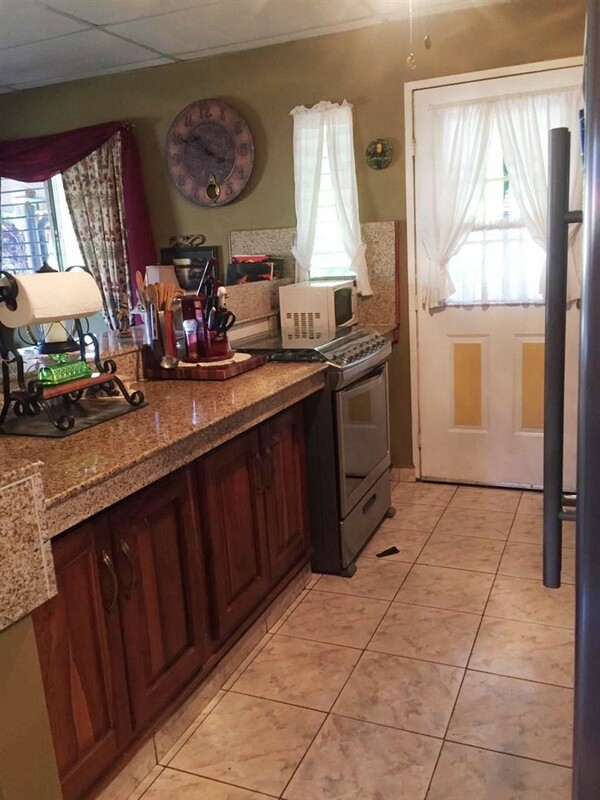 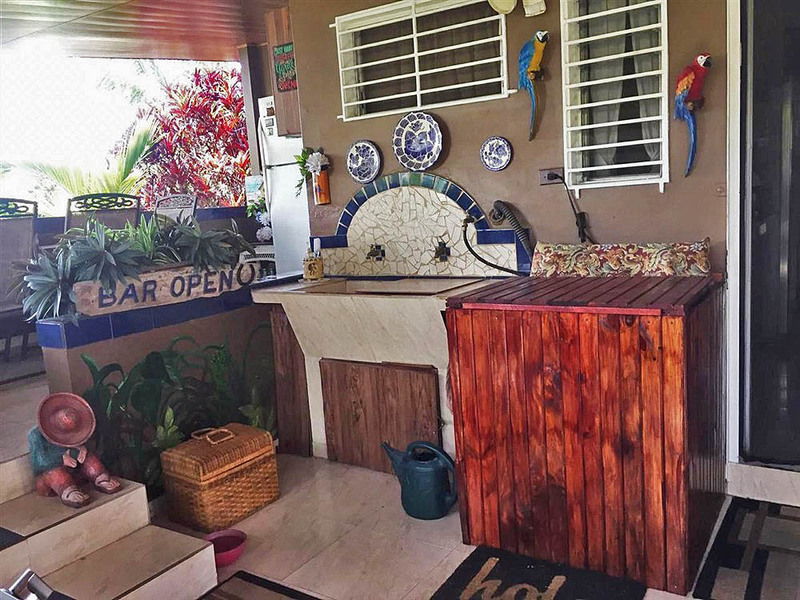 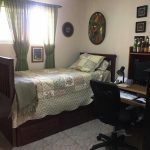 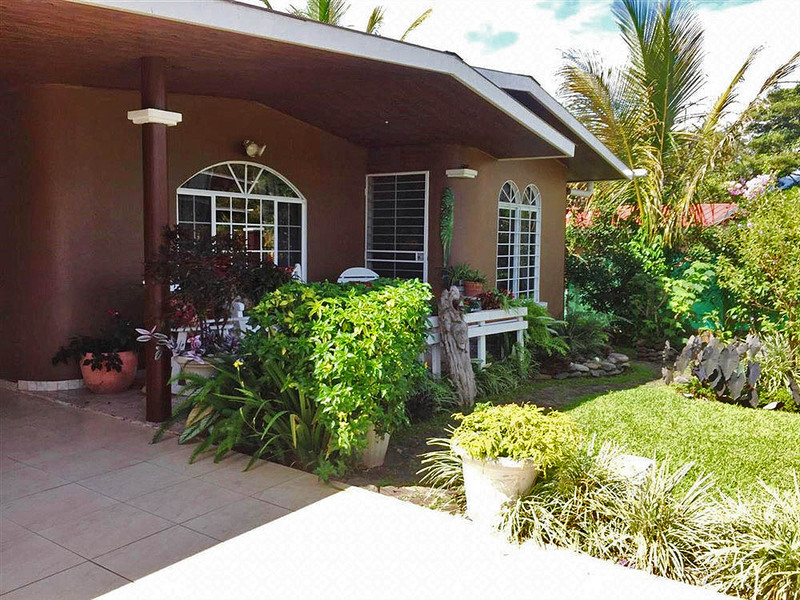 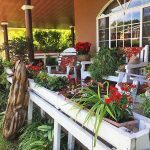 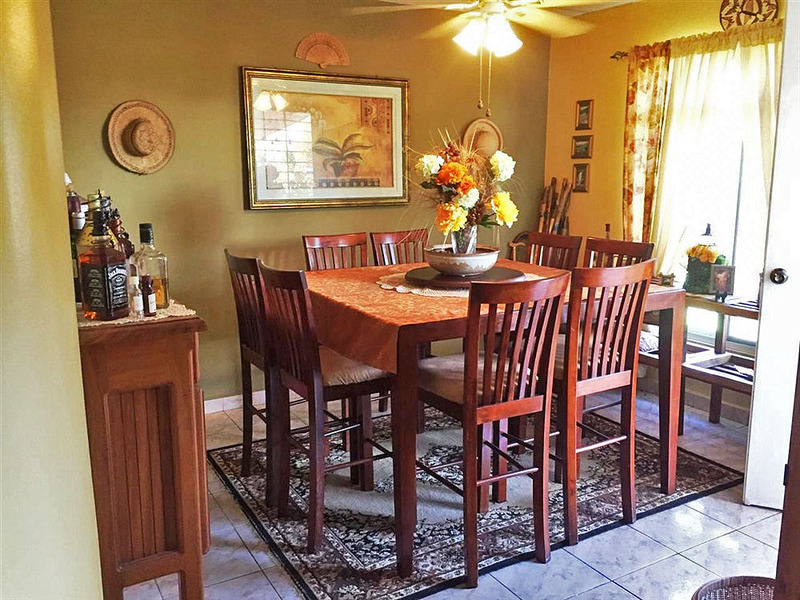 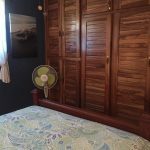 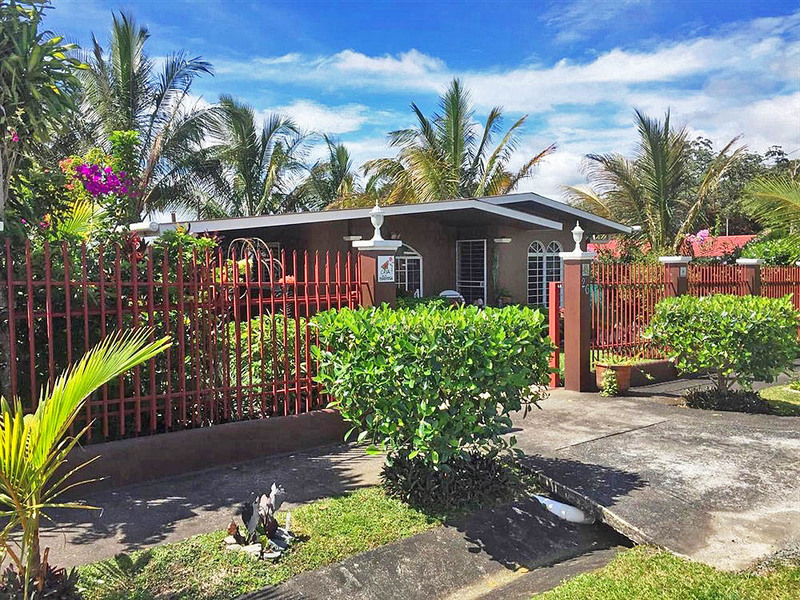 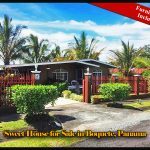 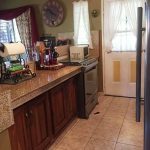 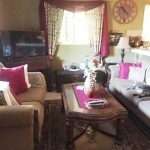 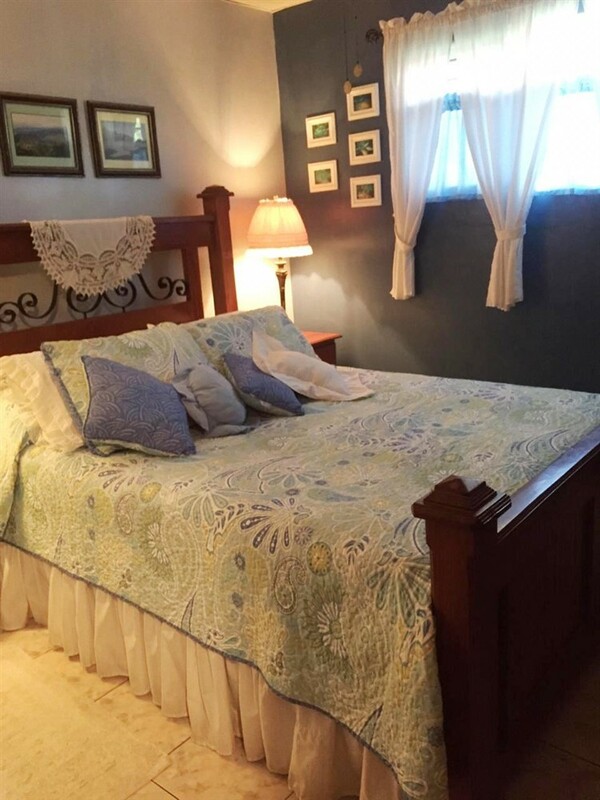 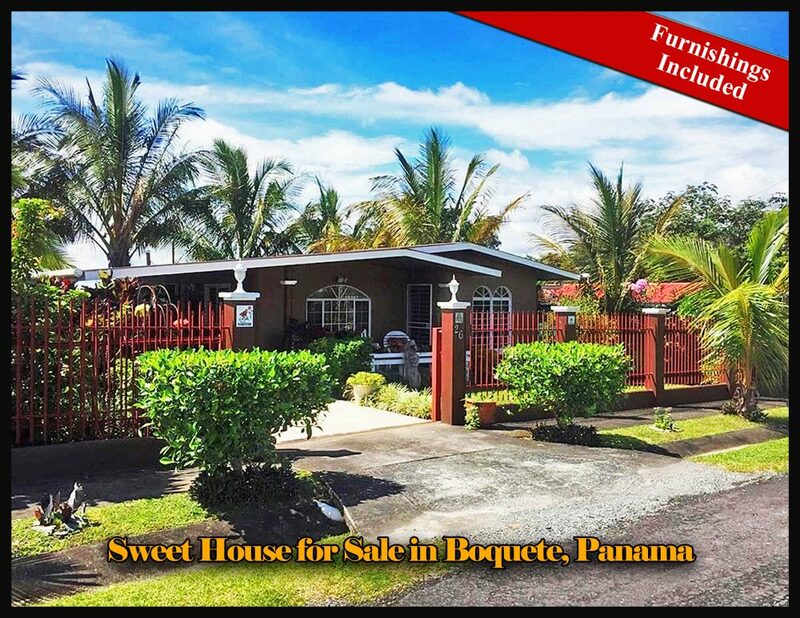 Please contact Casa Solution to learn more or to visit this Sweet House for Sale in Boquete – Furnishings Included.